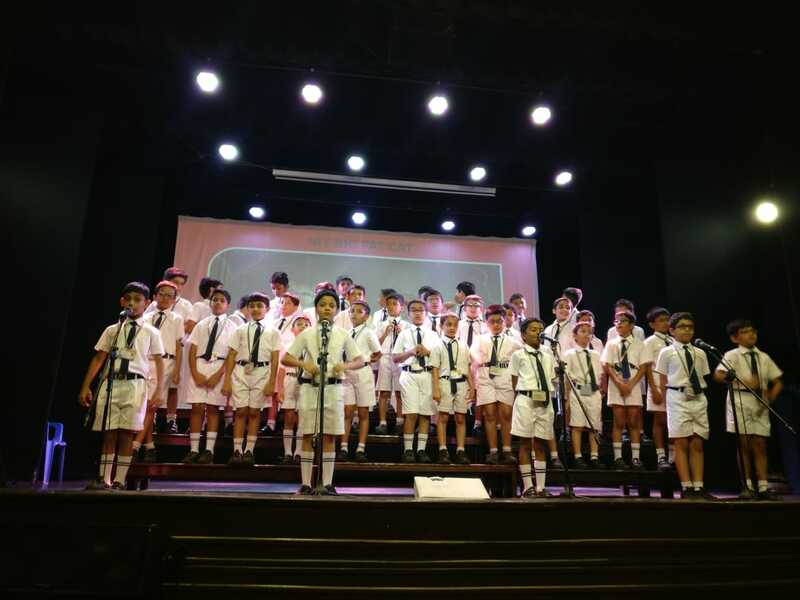 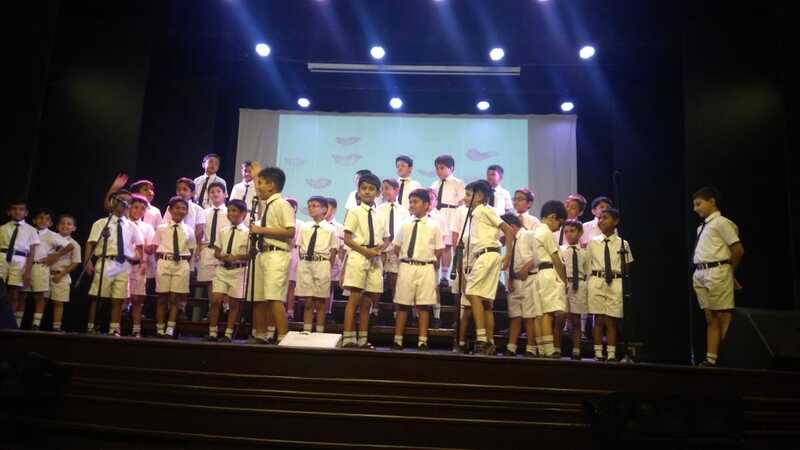 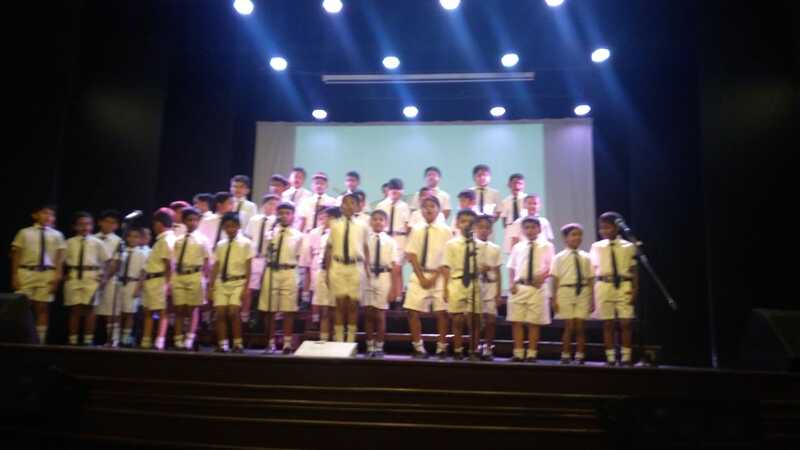 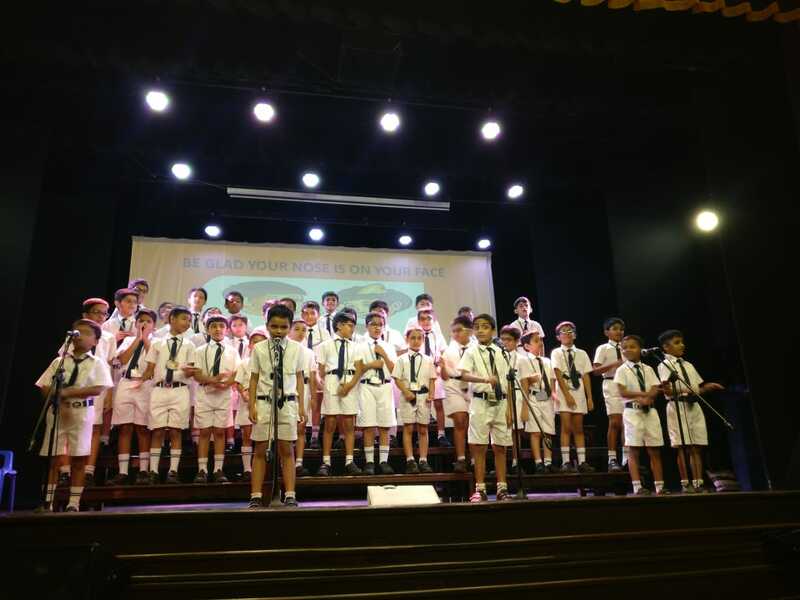 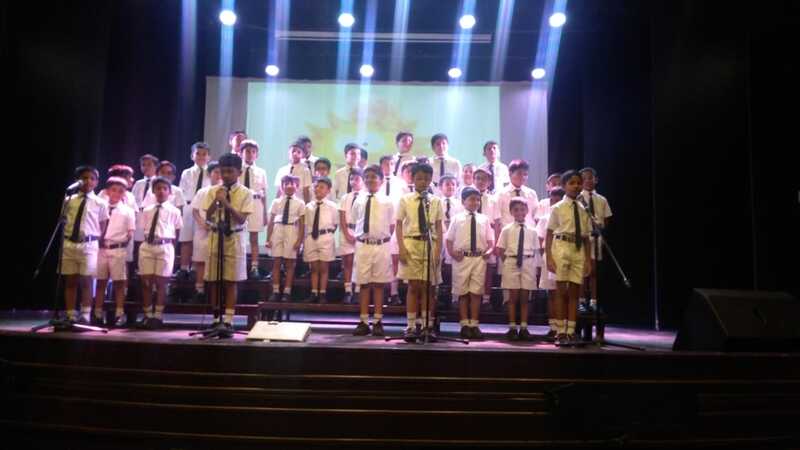 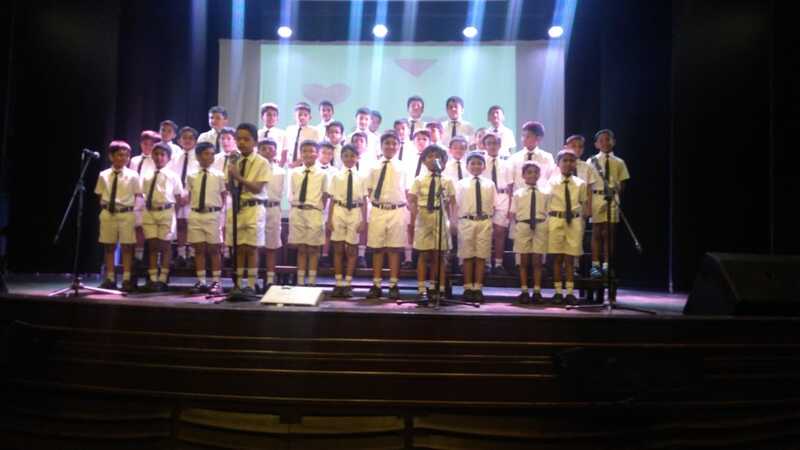 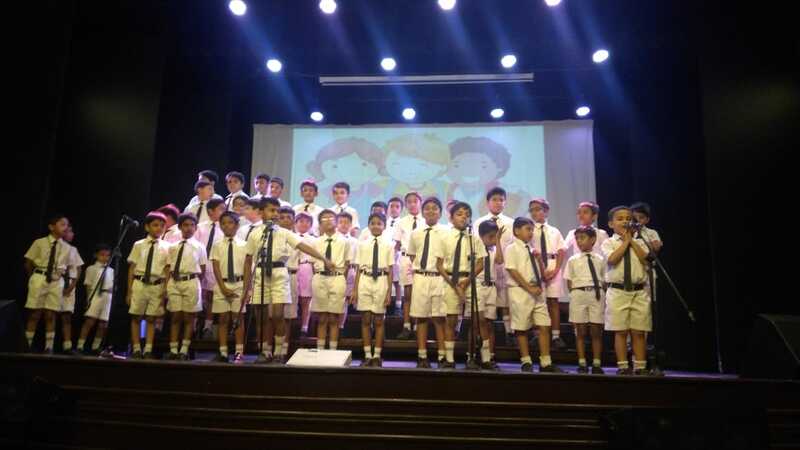 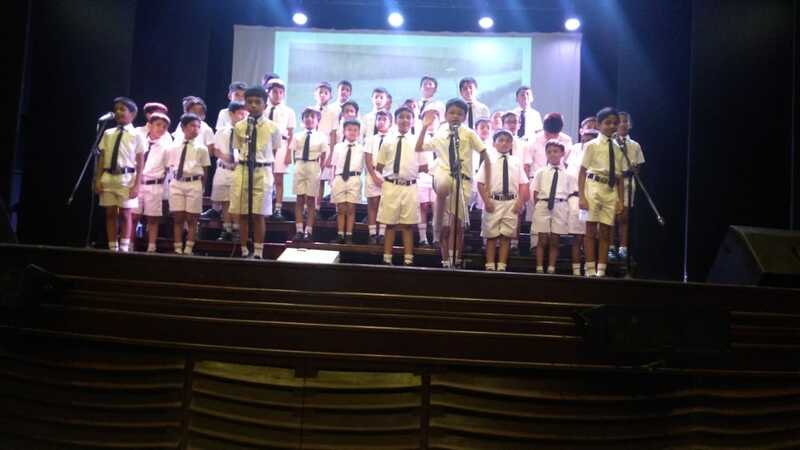 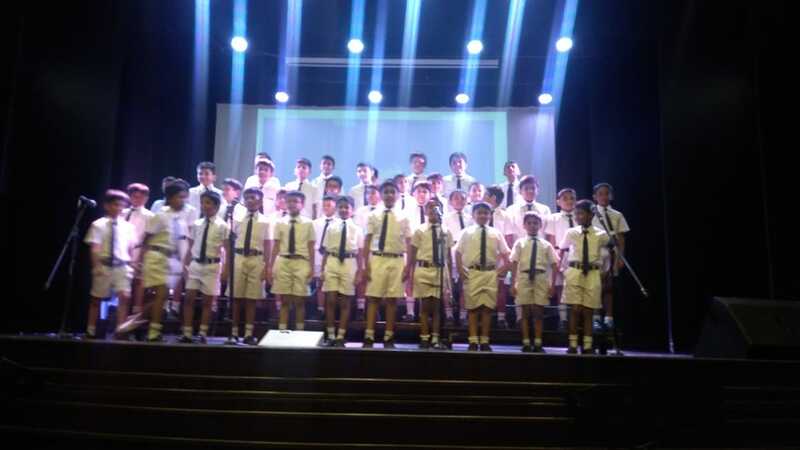 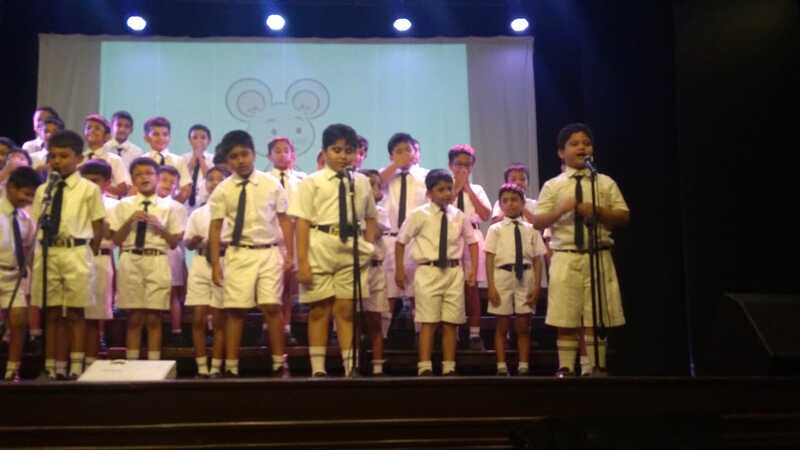 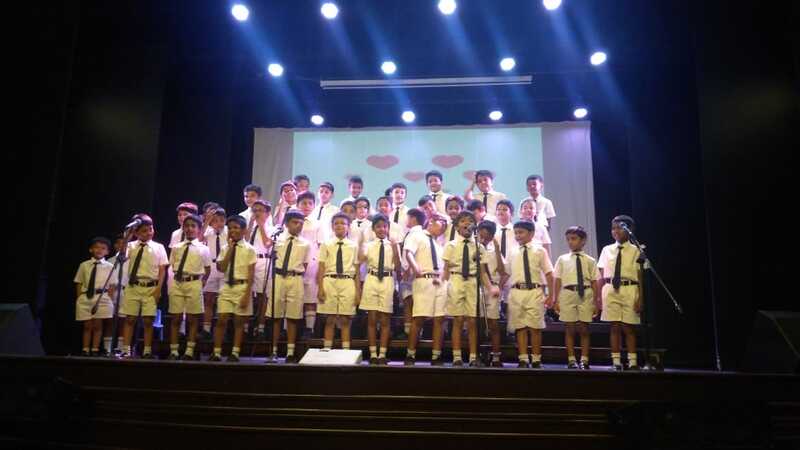 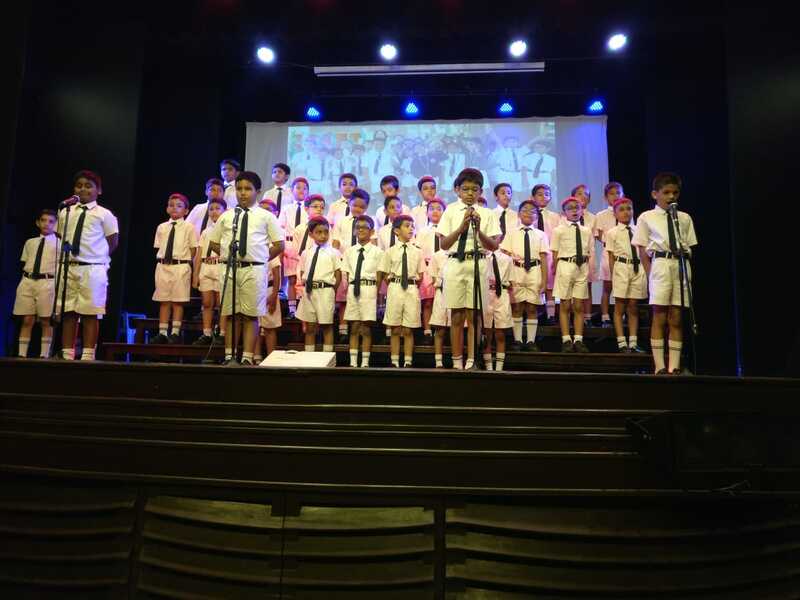 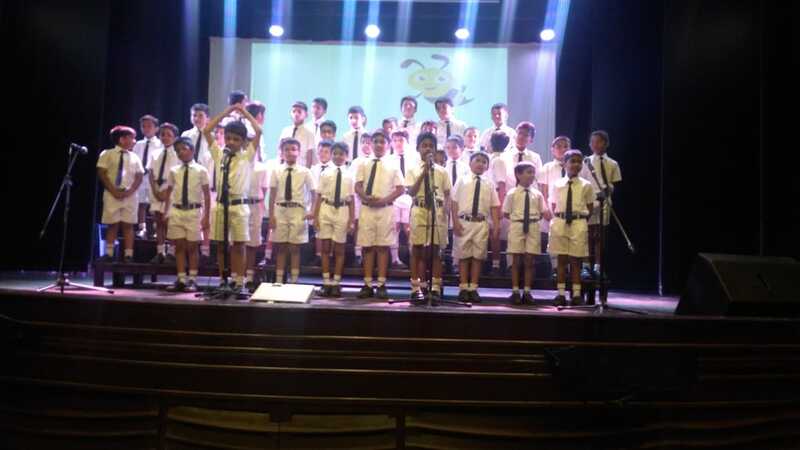 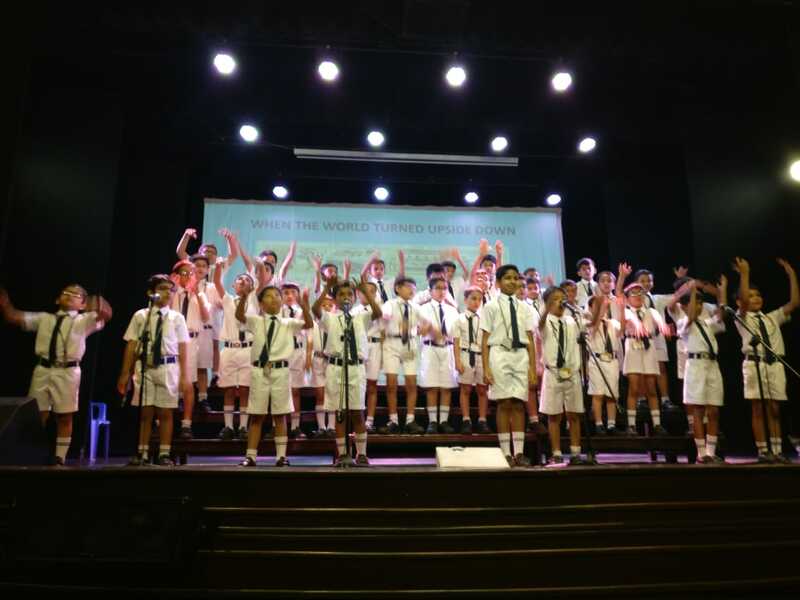 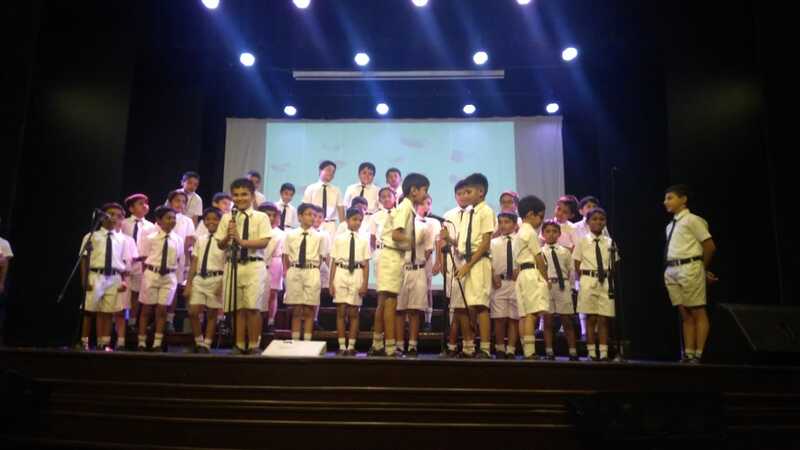 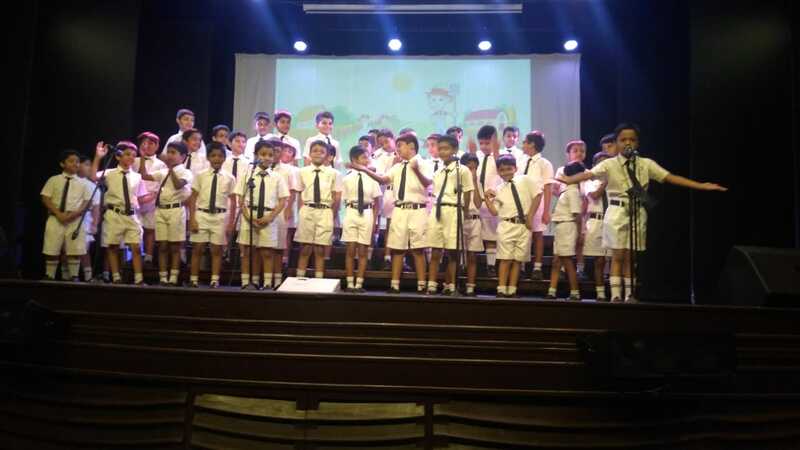 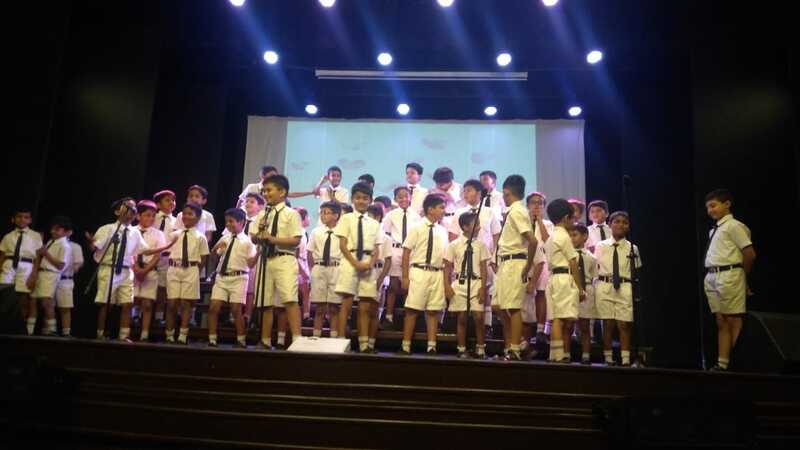 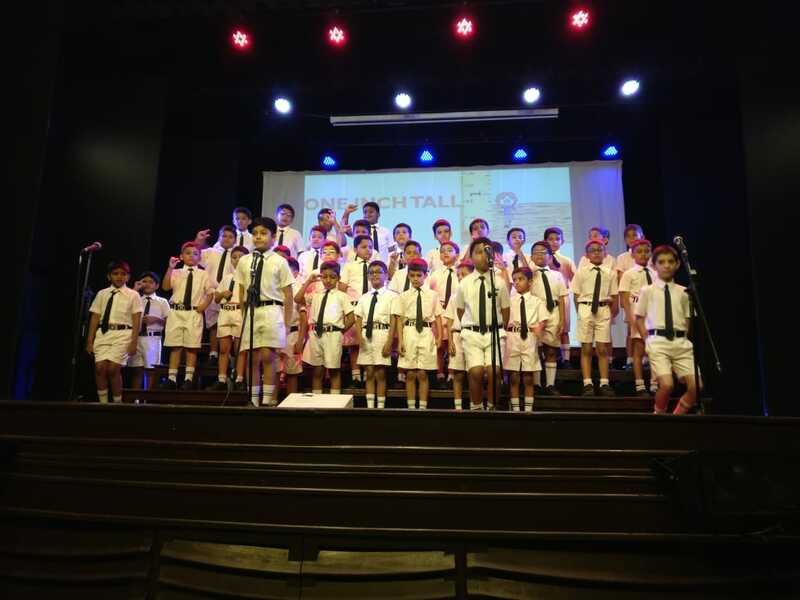 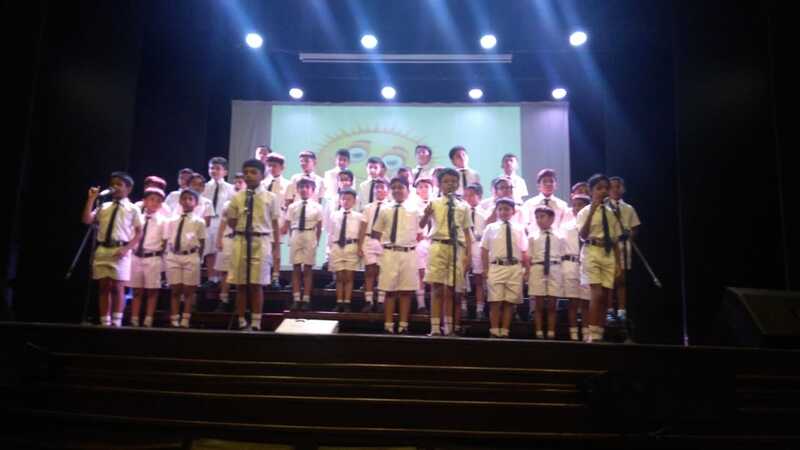 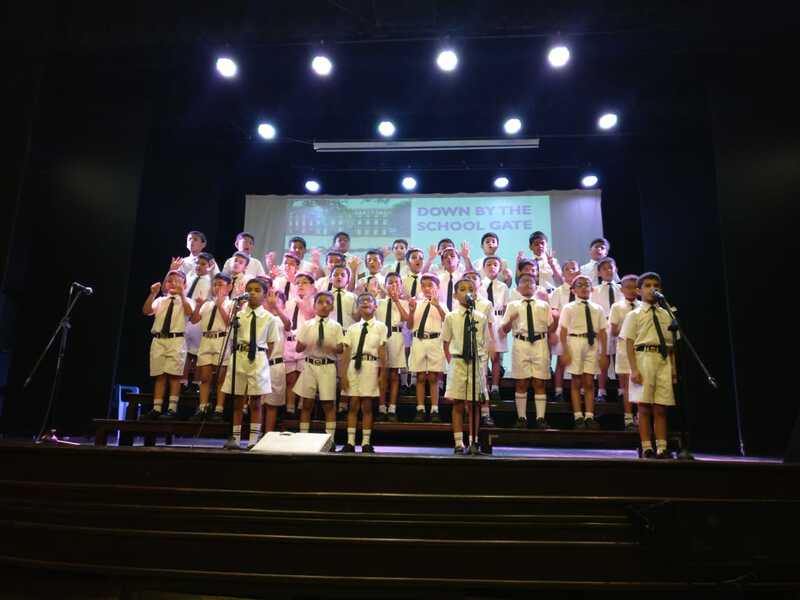 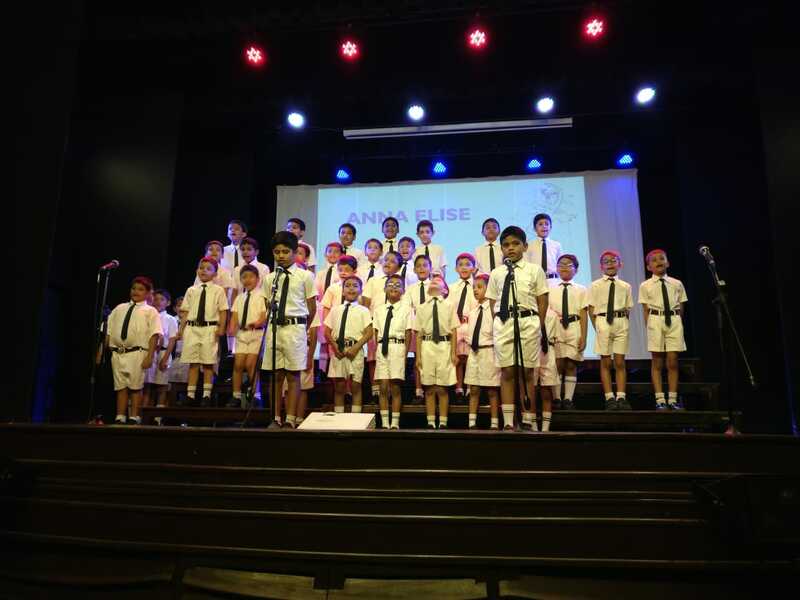 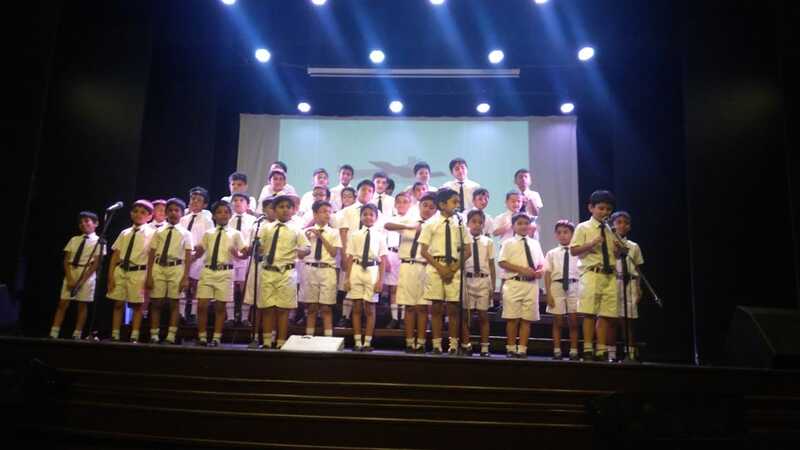 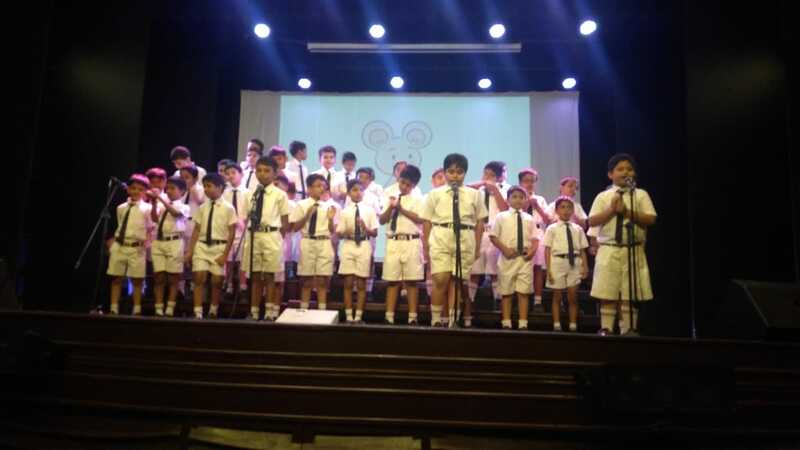 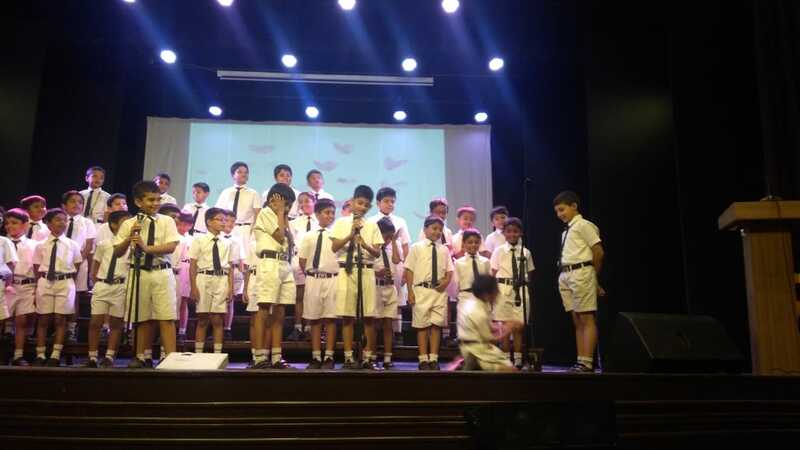 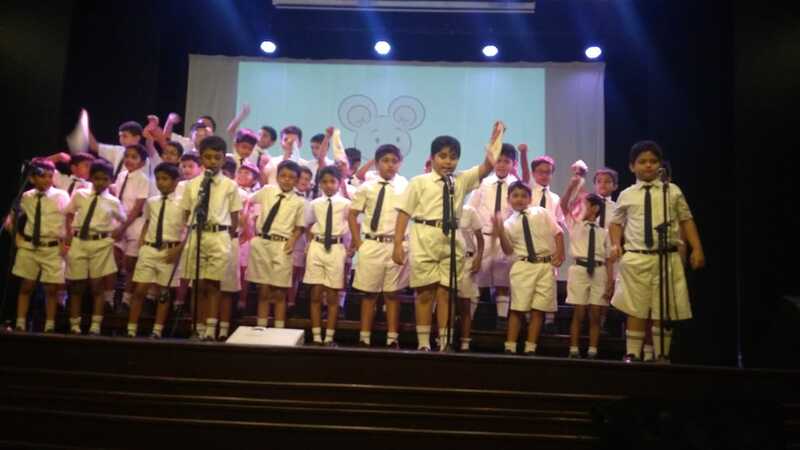 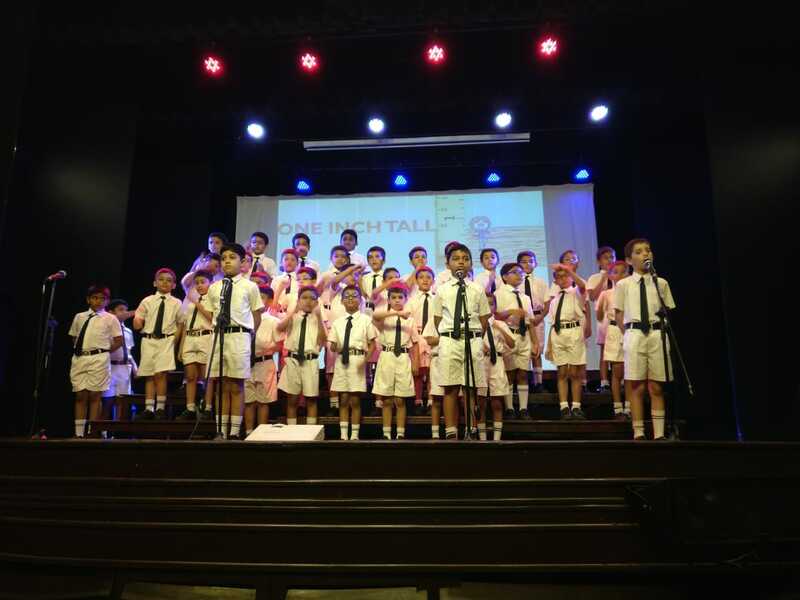 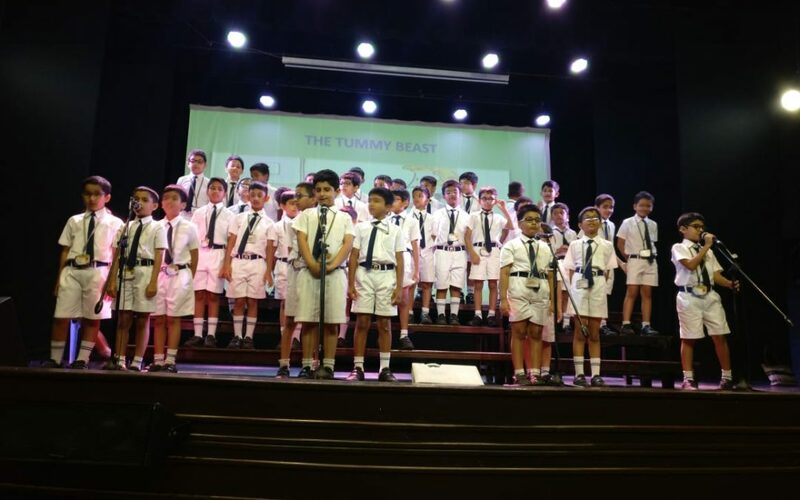 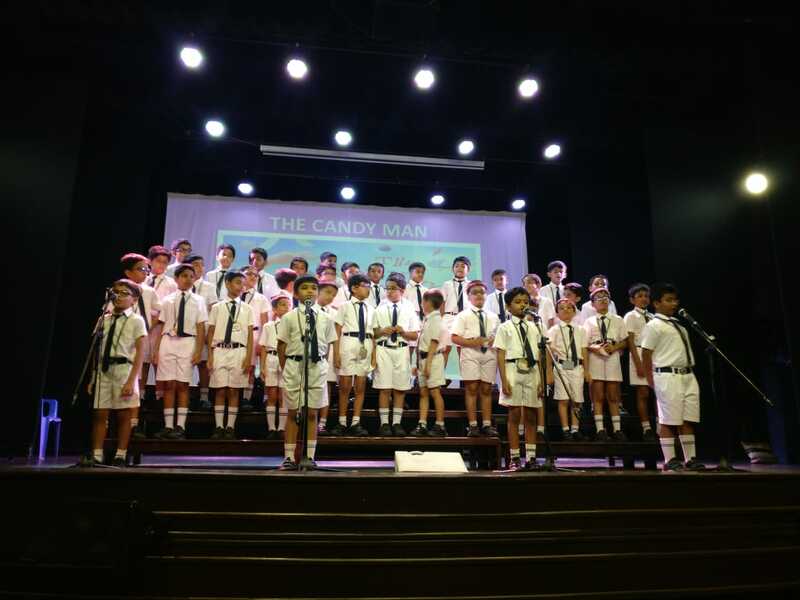 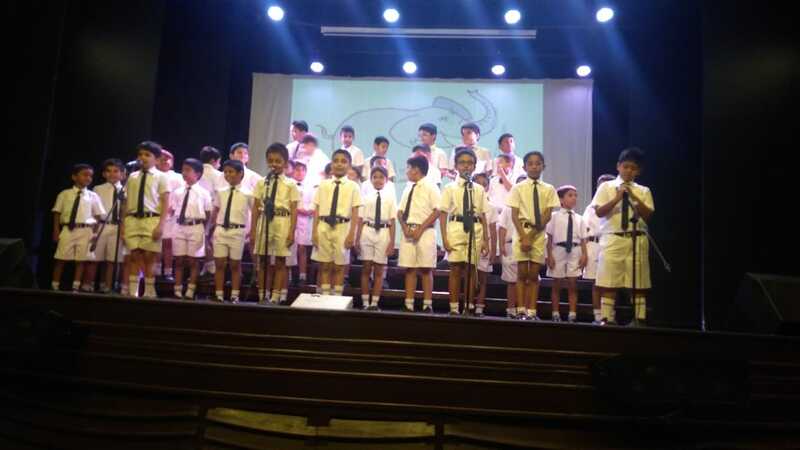 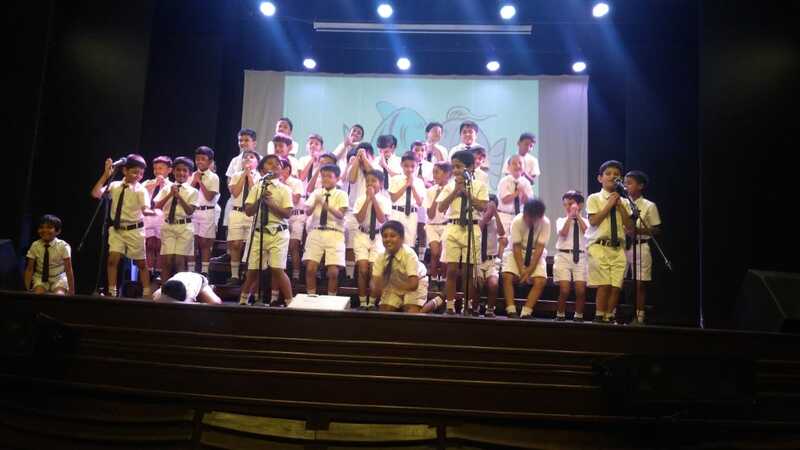 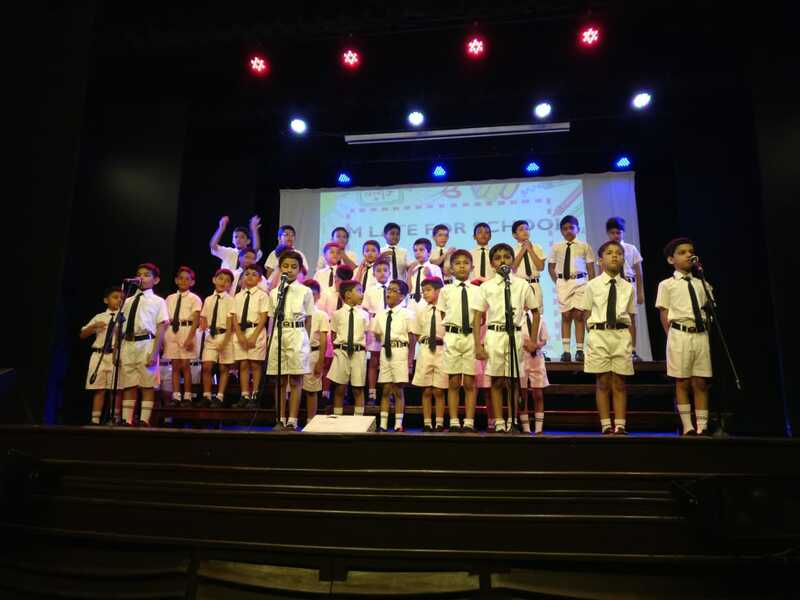 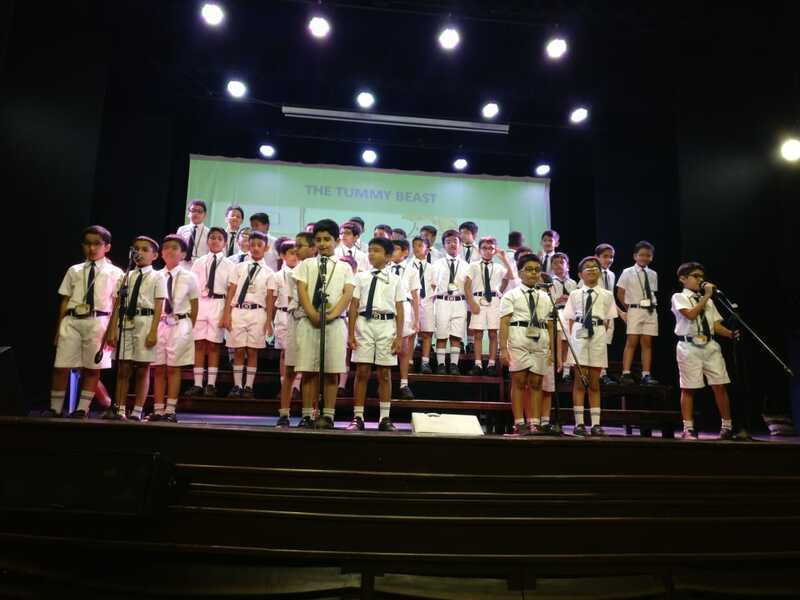 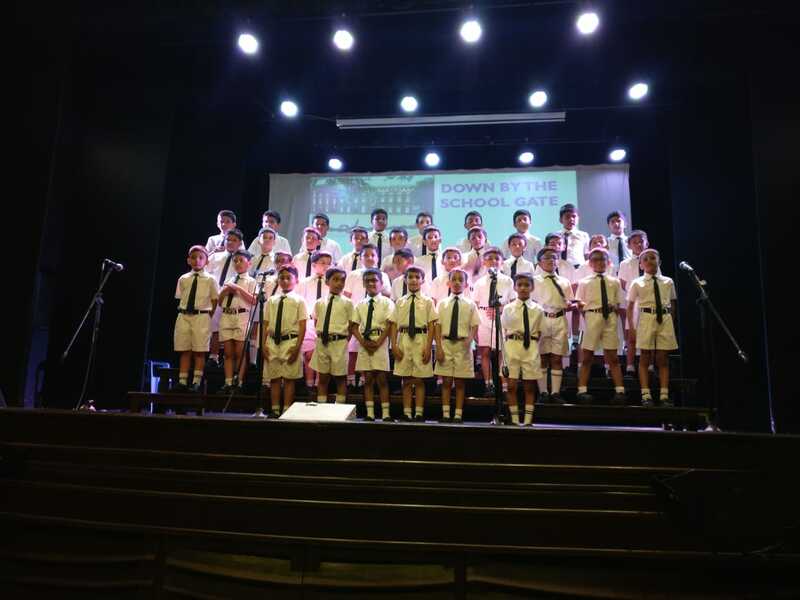 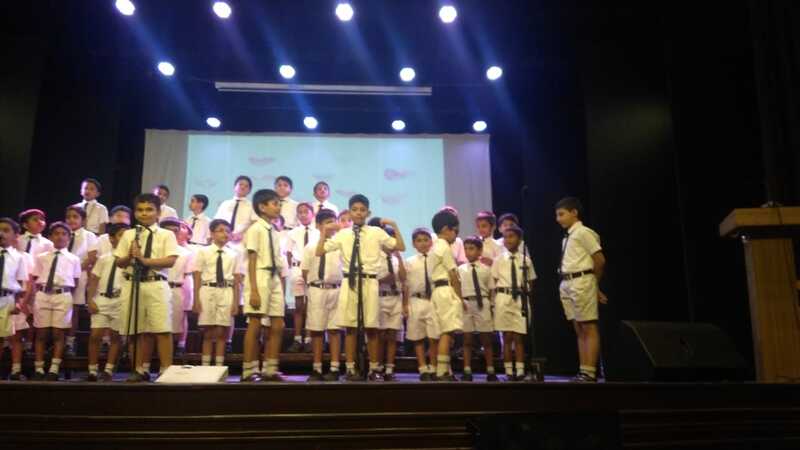 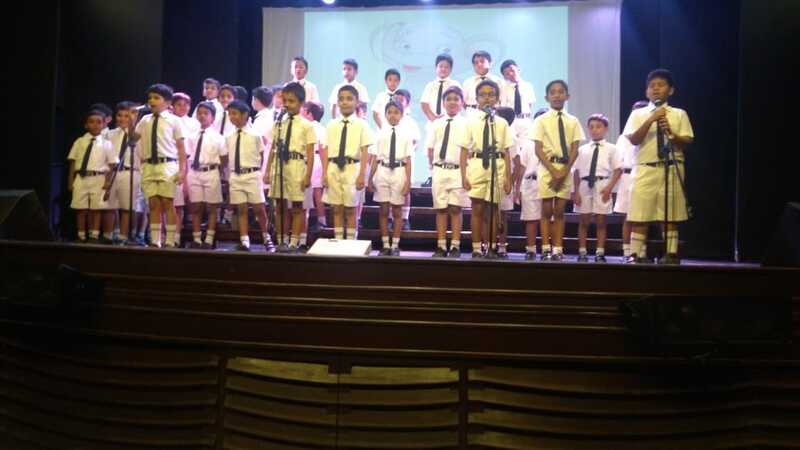 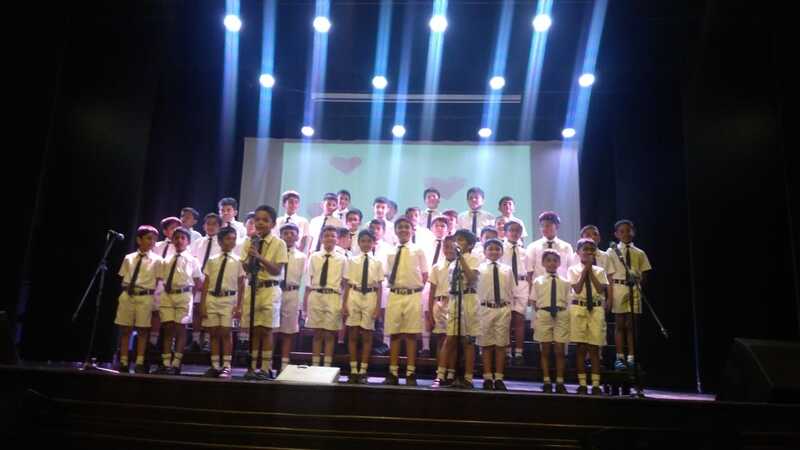 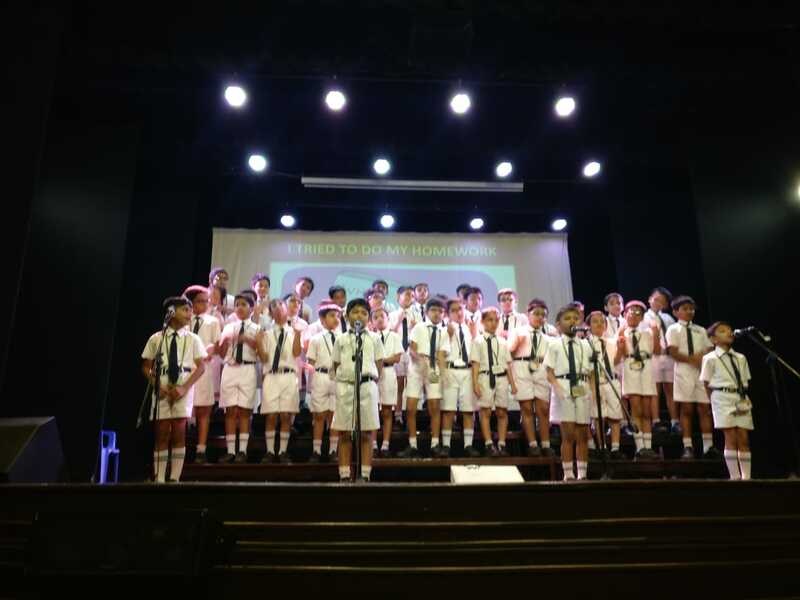 Plain Speaking in English for Class 2 was held on the 29th of March, 2019, in the school auditorium. 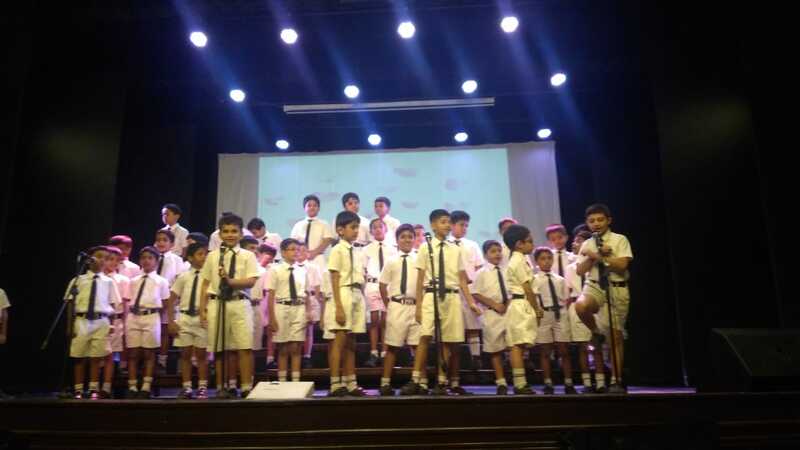 The students recited their poems class wise. 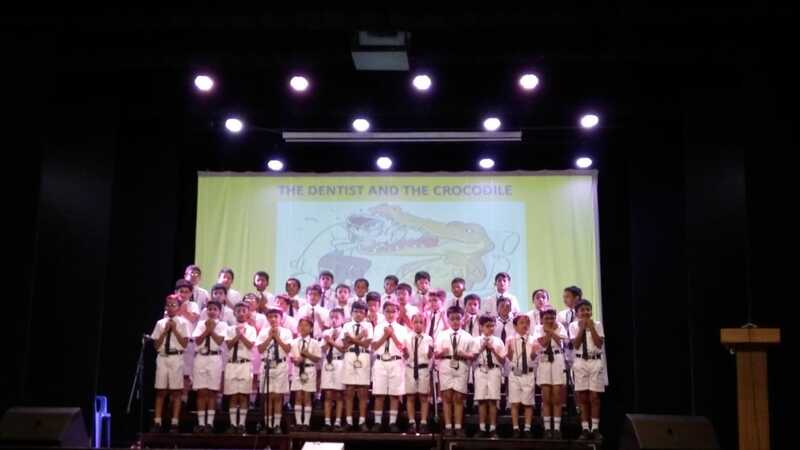 There were a variety of poems which were both interesting and humorous. 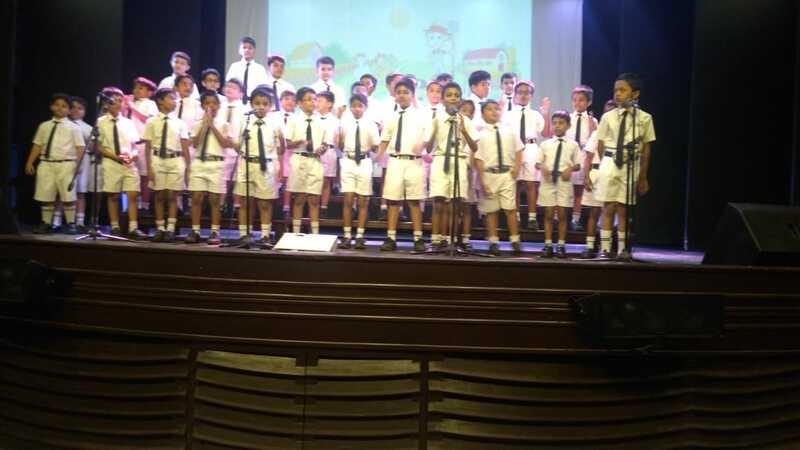 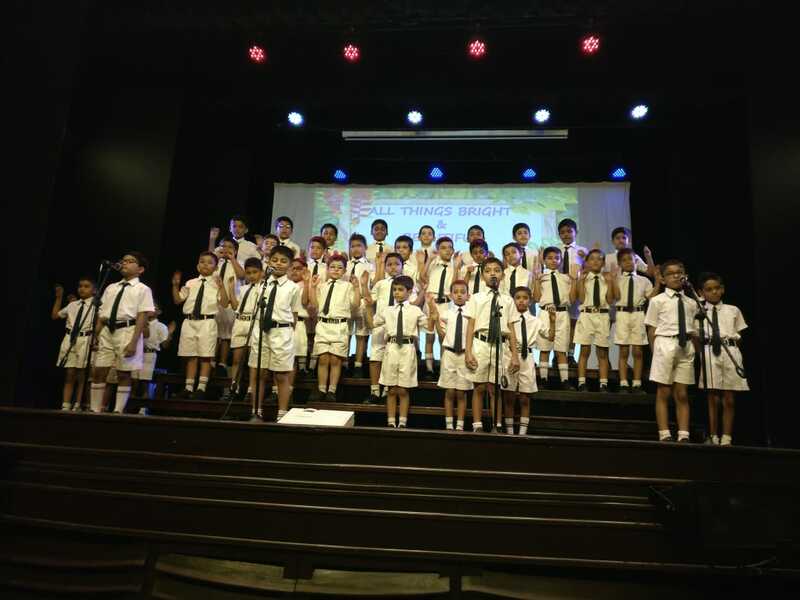 The children spoke confidently, clearly, and expressively and enthralled the audience.